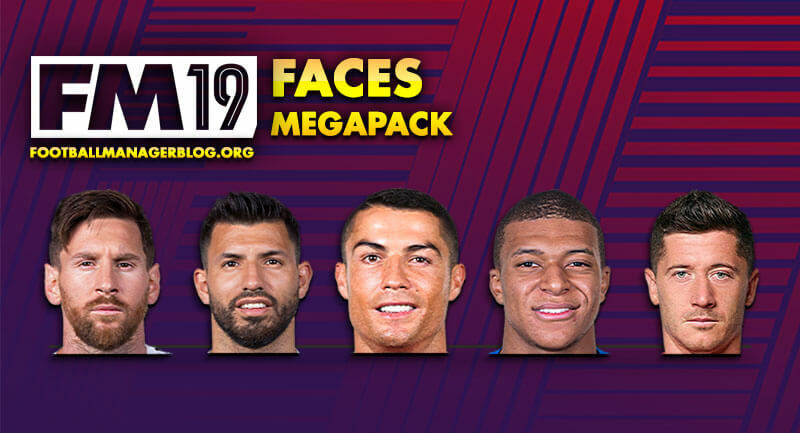 DownloadsDownload only the best Football Manager tactics, facepacks, skins, databases and logos. 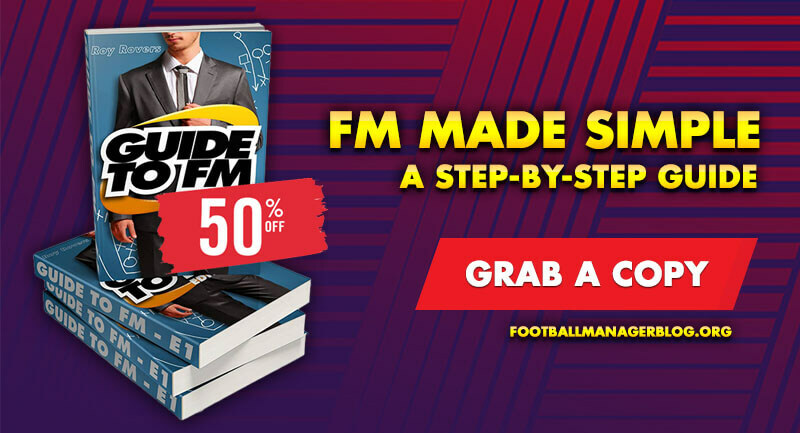 FM19 TacticsTo succeed in FM 2018, you need the best Football Manager 2018 tactics. 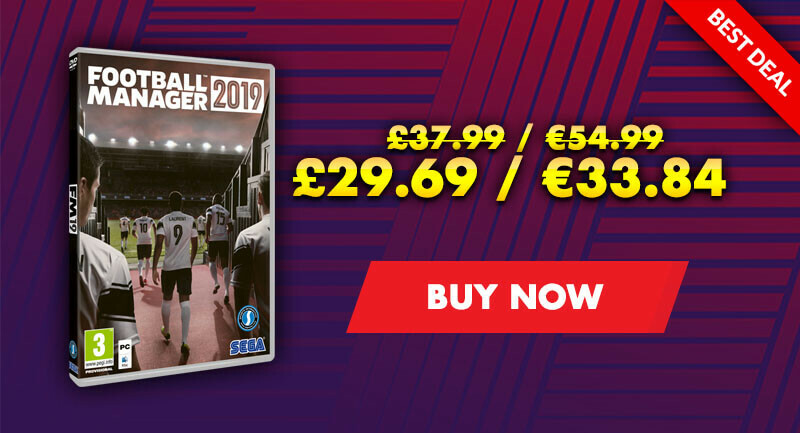 Here you can find and download some of the best FM 2018 tactics and best Football Manager tactics for previous versions of Football Manager. Struggling to make your FM18 tactics work? Here you can get Football Manager tactics guide, help and tips. Write for FM Blog and get paid! Time to take a look at who are the best players in Football Manager 2014, our first stop will be goalkeepers position. Same as with previous versions of Football Manager, we'll take a look at who are the best FM 2014 players at each position respectably in Football Manager 2014. These are the best of the best, cream of the crop, the elite world-class players. Looking for Football Manager 2018 Best Players? We based our selection of the best players in the game by their current ability. Higher their current ability, better their rank on our list. We'll show you the top 10 players at each position according to the game. Latest update or the 13.0 database has been used to determine the players current ability ratings at the start of the game. These are the top ten goalkeepers in Football Manager 2014. One major surprise is the overall position of the legendary goalkeeper Gianluigi Buffon, who is only placed at the 7th position. Rene Adler has got some solid Goalkeeping attributes, but needs to work on his first touch and aerial ability. Samir Handanovic is often overlooked by managers, but this is one great keeper from Slovenia. Thibaut Courtois a former wonderkid now takes his place at the world elite. Only 21 years of age, this young goalkeeper has plenty of time to develop before he reaches his peak. Do not get fooled by the age of a legendary Gigi. This Superman can easily serve your team for at least few more years. Hugo Lloris is the first pick of France and first pick between the Spurs goal posts. Still has time to develop before he reaches his peak. David De Gea is destined for greatness. Only 22 years old, this young Spaniard has plenty of time to develop. Best wonderkid goalkeeper in FM 2014. Victor Valdes is a Barcelona icon with numerous titles to his name. He has few more years at top level. Petr Cech is arguably the best Premiership goalkeeper at the moment, and any team would be happy to have him. Iker Casillas is a walking and talking legend in the football world. Great stats, a perfect player to have on goal. High asking price thou. Manuel Neuer is without a doubt the best goalkeeper in the. Only problem he might have is his injury proneness, gets injured fairly often for a goalkeeper. Hmm. This is not the page you're looking for. Sorry. Try using the search tool: it should be able to find the thing you want or at least a reasonable substitute. You may also want to try our FM Guides, Tactics, Players or Staff sections, each full of interesting things to read. We'll keep an eye on how people are arriving at this page, but you can help: if you came here via a link on our site, please let us know. If you came here via a link on another site, please let them know. If you guessed the address, try again. "Every defeat is a victory in itself" – Francisco Maturana, the first manager to lead a Colombian side to Copa Libertadores glory. Football Manager, the Sports Interactive logo and generated in-game images are © Sports Interactive. Let us take a look at who are FM 2014 best players in the goalkeepers category. World-class and elite goalkeepers only.